A levelled T20I series, a first Test series win and a victory in the ODI series – Team India had one of their best Australia tours in the history. 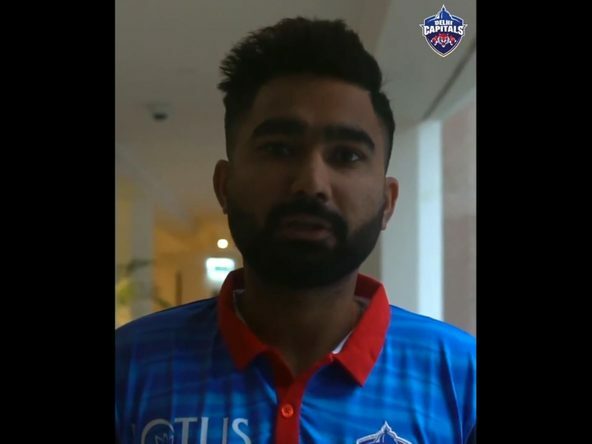 While all the players contributed in different ways, our lads from Delhi Capitals also made the most out of their time in Australia, eventually preparing them to be up for selection in India’s squad for World Cup that awaits us. Let us have a quick look at how our boys – Shikhar Dhawan, Ishant Sharma, Rishabh Pant and Hanuma Vihari performed in the tour. Starting off with the most experienced bloke among the four, Ishant Sharma. This was Ishant’s fourth Border-Gavaskar Trophy in Australia, and the best of them all. Though Ishant remained successful in all the three Tests he played in, he had the best outing at Perth, remaining extremely economical and picking up 5 wickets. With a tally of 11 wickets at 23.81 in the series, Ishant was elemental in India’s historic 2-1 victory. However, the one player that made the most buzz in the Tests has to be our youngster, Rishabh Pant. While the world saw the lighter side of his banter with Tim Paine, Pant also let his bat do the talking, scoring a magnificent 159 not-out, helping India to pile up a gigantic total of 622 for 7 decl. at Sydney. He also displayed excellent work behind the stumps, equaling MS Dhoni’s world-record of 11 catches in a Test match during the Adelaide Test. Rishabh broke even more records, becoming the first Indian wicketkeeper-batsman to score a century in Australia and SENA countries, and also the first Indian wicketkeeper to take 20 catches in a Test series. Rishabh’s maiden Test series in Australia remained a fruitful one – with 350 runs at an average of 58.33 and a memorable lore for the ‘Bharat Army’! Talking about the Border-Gavaskar series, it was Hanuma Vihari’s first outing in Australia. 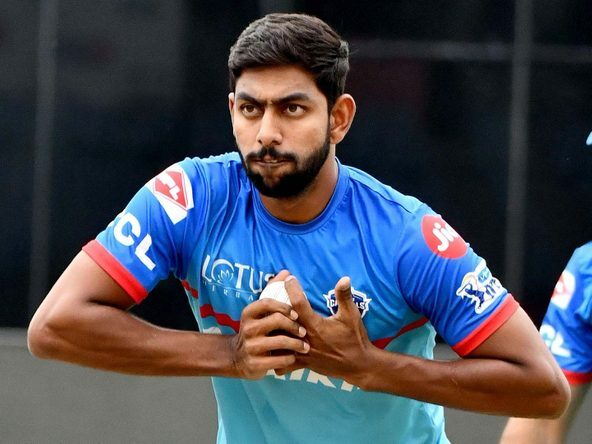 After impressing everyone with his numbers in First-Class, Vihari’s 53 in the practice match against Cricket Australia XI proved that he was ready to face their national team in Tests. He bagged two wickets at Perth, dismissing opener Marcus Harris and later, getting rid of Shaun Marsh. One of his most commendable knocks in the series was that at Sydney, where he added 42 runs but more importantly, built a 101-run partnership with Cheteshwar Pujara. 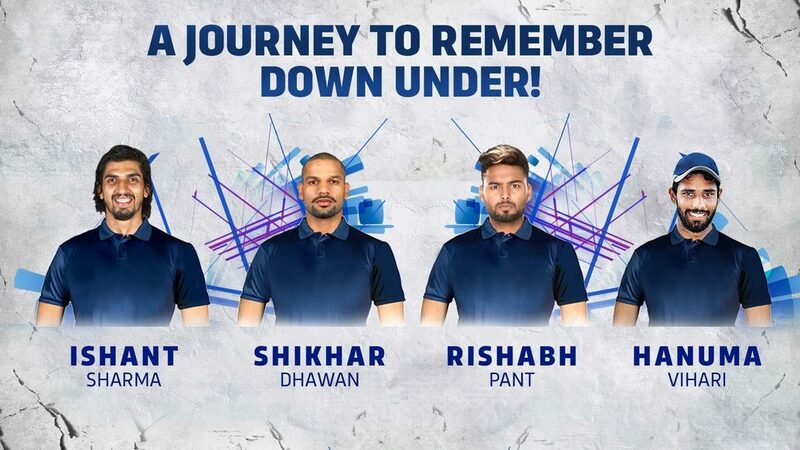 Coming to the limited overs, Shikhar Dhawan had a good time going back to Australia. Though India lost the opening T20I at Brisbane, Shikhar’s standout performance of 76 off 42 showed India’s intent. He played yet another aggressive knock of a 22-ball 41 as India chased down 168 to square off the T20I series. His T20I form shows how crucial Shikhar is going to be for Delhi Capitals in the upcoming IPL. Prithvi Shaw, who was India’s first-choice opener for the Tests after his 66-run knock in the match against Cricket Australia XI, had to sit out of the series after picking up an ankle injury in the same match.